Mr. V.C. Pandey is post graduate from Lucknow University, Lucknow. 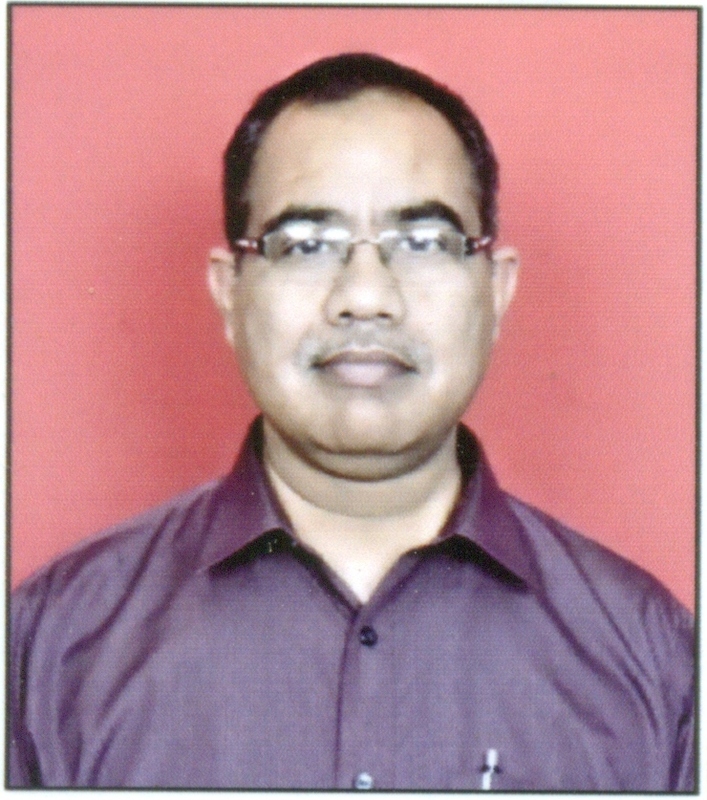 He is professionally qualified Cost Accountant of 1991 batch. He had been awarded admission to Fellowship of the Institute of Cost Accountants of India. He is associated with Jaypee University of Engineering & Technology as Chief Finance Controller since 2006. He has work experience of different kind of Industries like Polyester Plant (Singhania Group), Dairy Plant (JK Group), Sugar Plants (Kanoria Group, Jhunjhunwala Group), Co- Generation Plant (Jhunjhunwala Group). He has vast experience in the field of Bank Finance, Financial & Cost Accounting, Budgeting and Internal Audit.